Angelika and Anton - . They were my piano teachers, now they are also my friends. 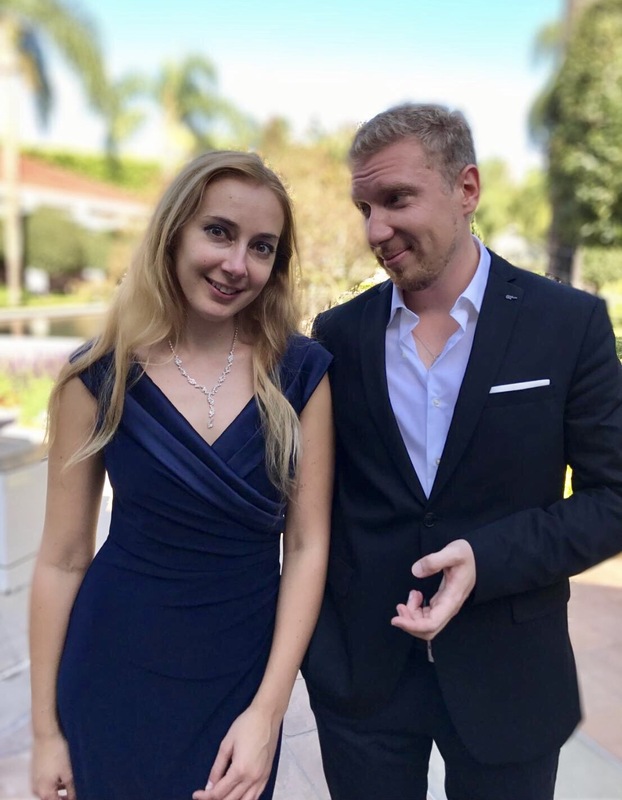 Angelika Fuchs and Anton Smirnoff are brilliant classical pianists. She's from Ukraine, he's from Siberia. They are funny and smart and sweet and obviously easy on the eyes. Take the next nine minutes and watch the video of the hilarious Liszt duet they performed last Sunday at the Nixon Library. This will immediately improve the quality of your day. You are very welcome. Holy cow!! Fantastic! Thank you. Loved it! Very clever and entertaining.